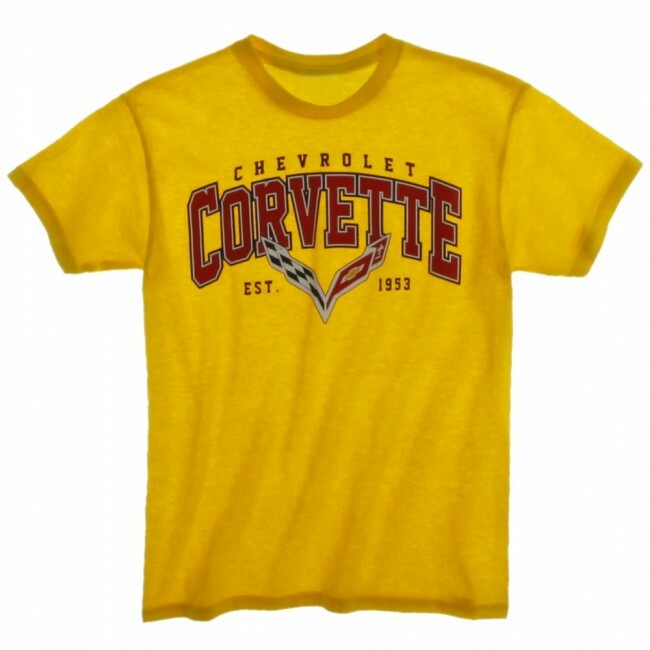 This youth tee is for the up-and-coming Corvette fans! Brightly printed with Chevrolet Corvette Est. 1953 and the C7 crossed flags. Pre-shrunk 100% cotton. Imported.